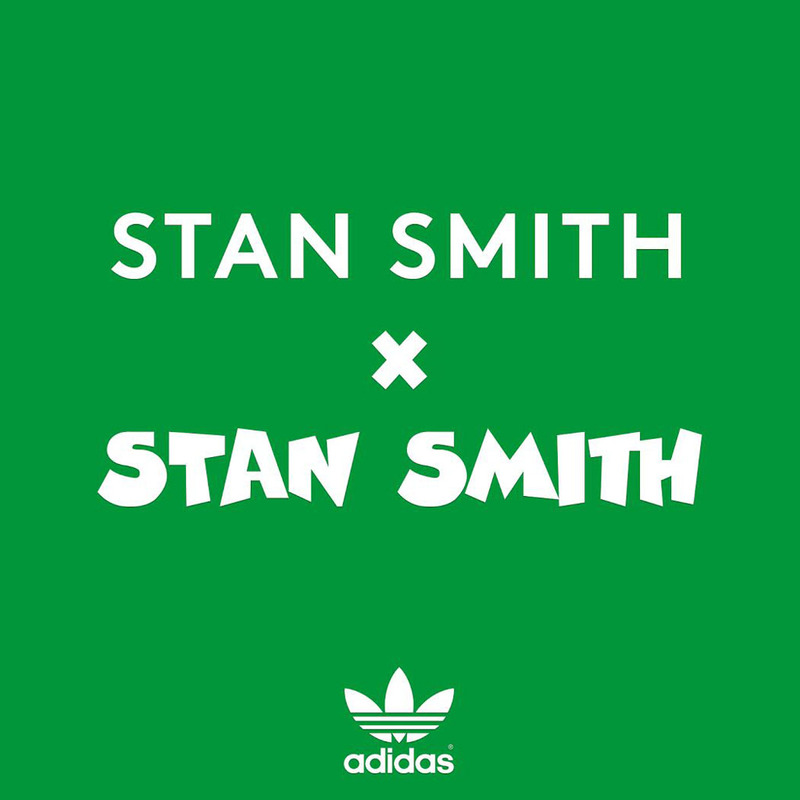 Today, adidas Originals is teasing an upcoming collaboration with the mustachioed tennis legend. Today, adidas Originals is teasing an upcoming collaboration with the mustachioed tennis legend, which will presumably be a new spin on his own signature shoe. No other details have been made available. What could adidas possibly have up their sleeves this time? Share your guesses with us below and stick with Sole Collector for updates. 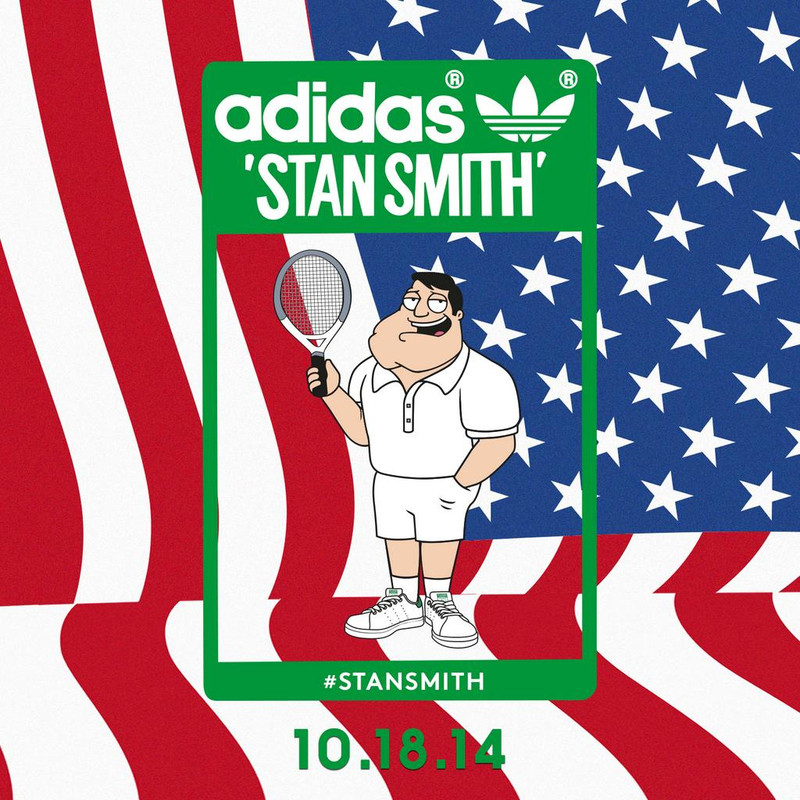 UPDATE 10/2: @adidasOriginals provides us with a first look at the Stan Smith x Stan Smith. 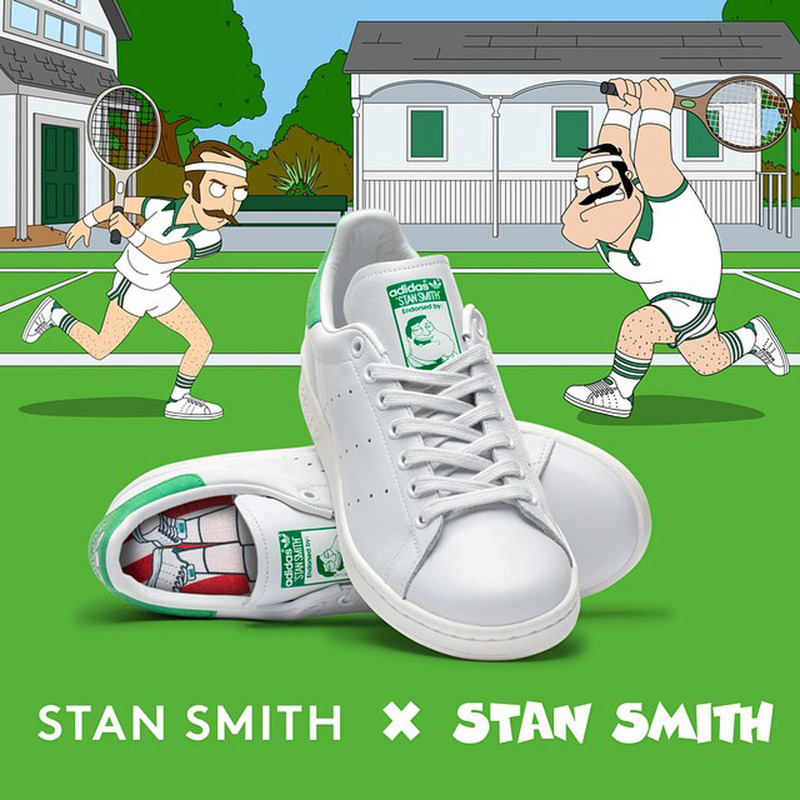 UPDATE 9/22: @adidasOriginals gives us a teaser of what could be inspiration for the upcoming Stan Smith x Stan Smith, with the cartoon series, American Dad. The shoe is set to release on Saturday, October 18.